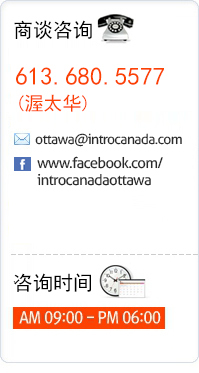 IntoCanada offers the custodianship to minor students who are studying in Ottawa without parents. In the PD day in Ottawa. 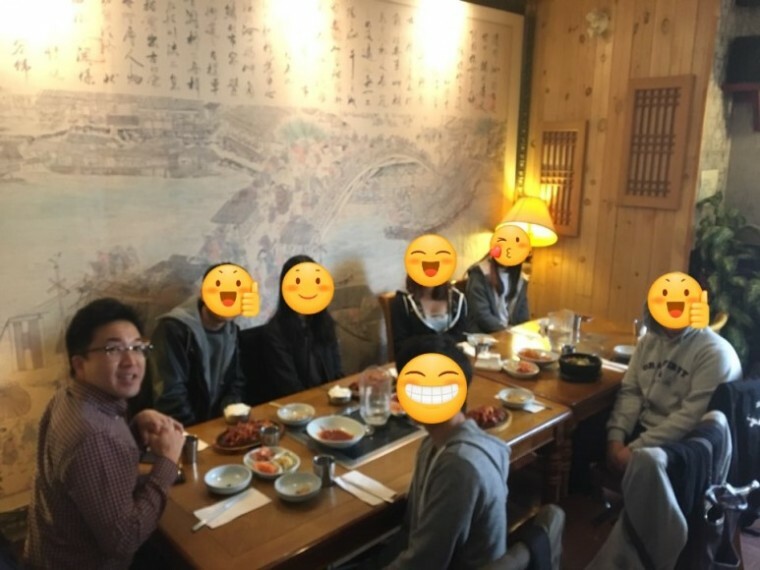 we met them and had a korean food time. !! They were enjoyed it very well.